Select the "Books & Media" tab. Type in your search term and click "Go". ​In the left hand column, under "Refine My Results", click "Electronic Books" to limit your search to just ebooks. Click on the book title to open the ebook in a new window and start reading. Once you have opened the book just click "Read Online" to begin reading. if the book can be downloaded for 21 days or 1 day. Sign in (username/password is the same as your SFC email) in order to save a book to your shelf for later, highlight text, add notes or download to your phone or computer. 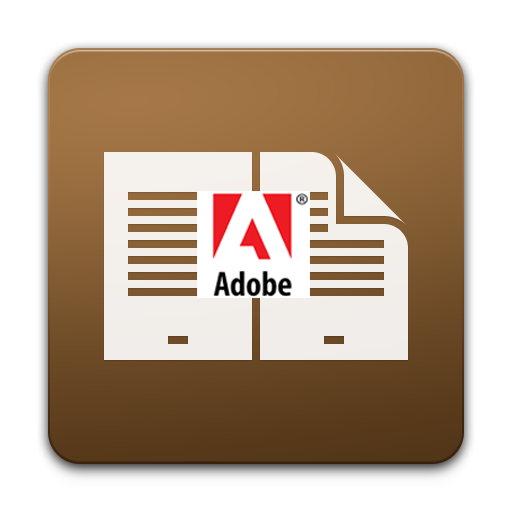 Download Adobe Digital Editions (free) and install. Find the ebook you want to download and sign in with your SFC username and password. Click on the Full Download link. Select "Laptop Desktop" and click "Continue". 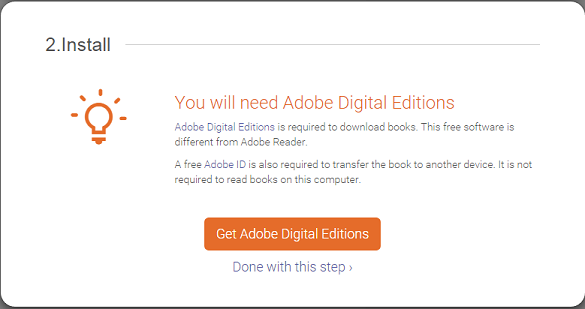 If you successfully downloaded and installed Adobe Digital Editions, click "Done with this step". Select download period, and choose between EPUB or PDF format. 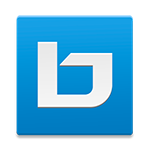 Download the Bluefire Reader app (free) on your device. Click on the "Full Download" link. 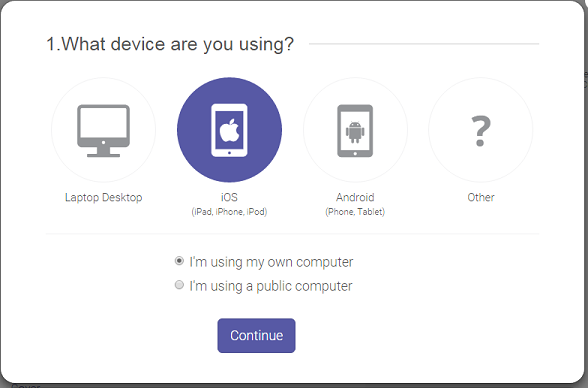 Select your device (iOS or Android) and click "Continue". 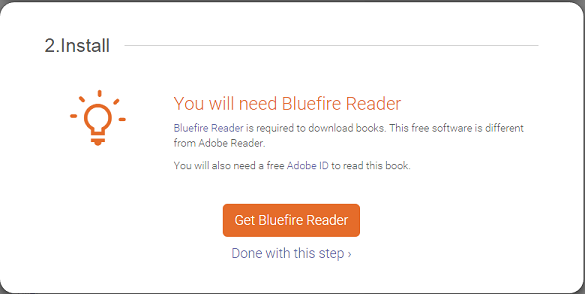 If you already downloaded the Bluefire Reader app, click "Done with this step". 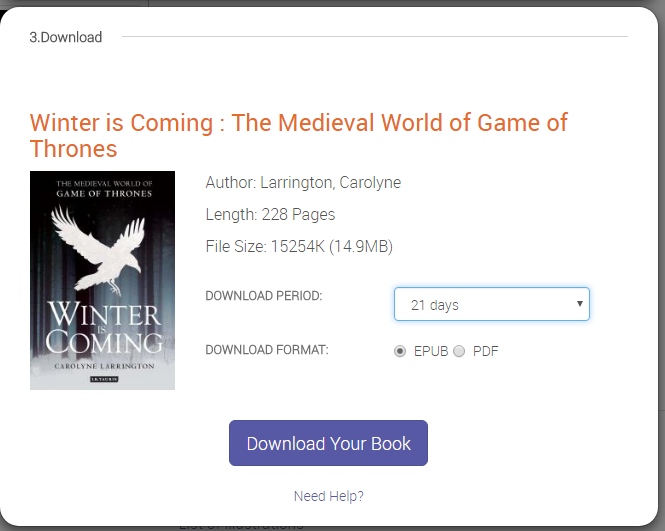 Select download period and format (EPUB is recommended for mobile and tablet), then click "Download Your Book". 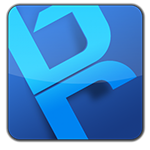 Install the Bluefire Reader app (free) on your Kindle Fire. First, go to "Settings", then "Security". Check the setting "Allow installation of applications that are not from app store." If you are not already reading this on your Kindle, open this guide in a web browser (such as Silk Browser) on your Kindle. Download Adobe Digital Editions (free) to your computer and install. 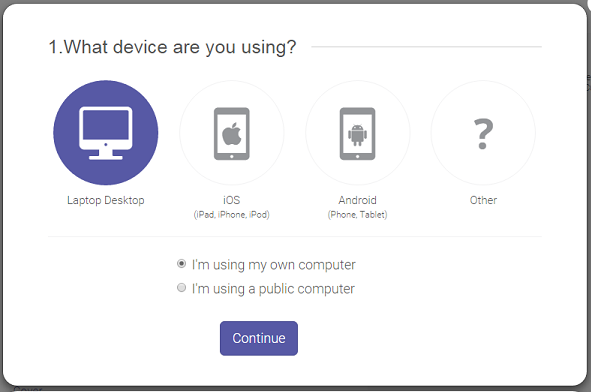 Select the Laptop/Desktop choice and click "Continue". For step 2, if you successfully downloaded and installed Adobe Digital Editions on your computer click "Done with this step". 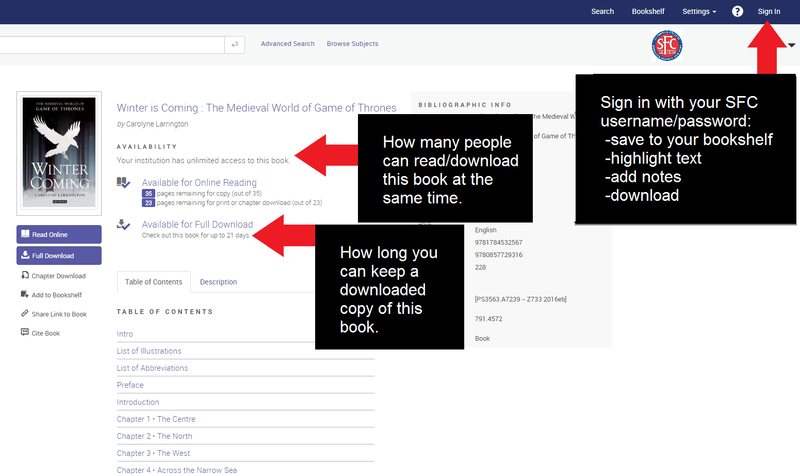 Select your download period and download format and click "Download Your Book". Still on your computer, open Adobe Digital Editions. 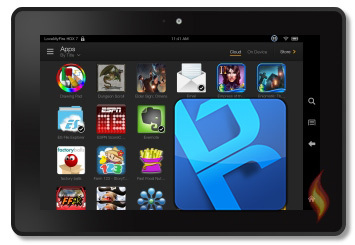 You should see a Kindle device in the bottom left pane of the Adobe Digital Editions window. When prompted, authorize your Kindle. Open the Bluefire Reader app on your Kindle, you should see your downloaded book listed. Skip the main catalog and go straight to our ebook provider: ProQuest Ebook Central. From here you can read or download ebooks directly, following the instructions above. For more help visit Proquest Ebook Central's Help Page.